The announcement yesterday by Ford that they will cancel all but two car lines in North America, leaving only the Mustang and a specialty variation of the Focus, may seem extreme, but we are living in a time of transition in the auto industry. Additionally, this has been a long time coming; over the past couple of decades, it has become increasingly difficult to find certain types of vehicles for sale, such as 2-door sedans, utilities (like the Chevrolet El Camino), and station wagons. For better or for worse, Americans mostly want trucks, SUVs, and crossovers. This isn't a new phenomenon. Americans have always loved big cars, and the general downsizing that took place in the late 1970s and early 1980s was mostly driven by rising fuel prices and federal fuel economy standards, not a sudden love for small cars. This hasn't changed, and relatively low fuel prices have encouraged Americans to resume their love affair with vehicles that are taller, wider, and just generally bigger. When a business decides it can no longer make money selling a type of product, it's going to stop making and selling that product. By way of example, after air conditioning became pretty much standard on luxury vehicles, demand for the four-door Lincoln Continental convertible went away, and Ford stopped making it. In a sense, Ford will just be getting back to the state of affairs that predominated before the late 1940s. Prior to the introduction of the Ford F-100 in 1948, non-commercial trucks were basically just sedans with pickup beds where the back seats would have been. Look back to the 1920s and 1930s, and you'll see what I mean. The only difference here is that society is now going in the other direction. The Mercedes-Maybach Ultimate Luxury Concept is essentially an SUV with a trunk where the rear cargo area would normally be, and what they've ended up with, in all its bulbous, inverted-bathtub glory, is not dissimilar in size and shape to a 1954 Buick sedan. 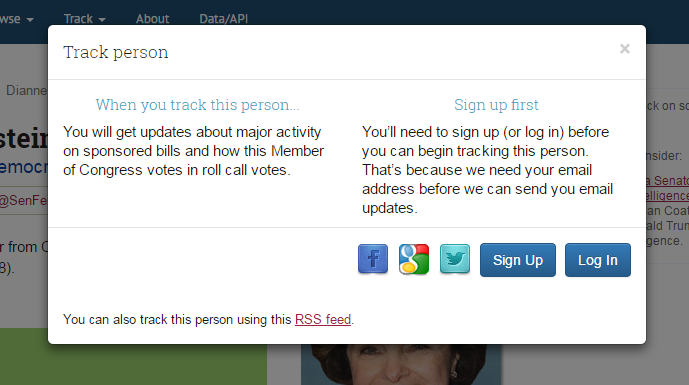 On top of all this, you have the general graying of America. The older you get, the less likely you are to be comfortable in something long, low, and sleek. 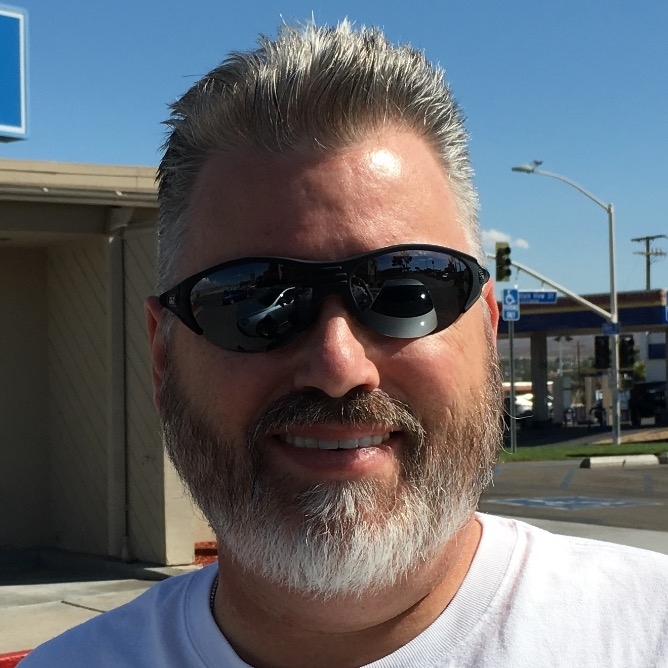 What you really want in your fifties and sixties is something where you can open the door and sit down, not something where you have to twist sideways to get behind the wheel. Crossovers and SUVs fit the bill. And this time, Ford might just get away with it. The creeping electrification of the auto fleet means that fuel economy will no longer be the issue that it was in the 1970s; if OPEC jacks up the price to where we're paying $6.00 a gallon or more in the U.S. (unlikely given the current oil market), it matters less when you never have to go to a gas station, and having a small car to keep your fuel costs reasonable may no longer be all that important. And if you're wondering where all the electricity is going to come from, well, Tesla's got you covered. Literally. I don't do this a lot, but I have a book recommendation for you. 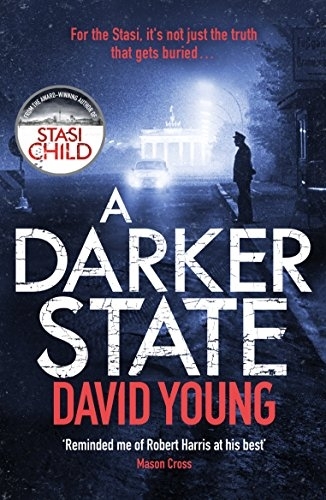 "A Darker State" is both a thriller and a murder mystery that just happens to take place in East Germany in 1976. Oberleutnant Karin Müller of the East German Kriminalpolizei (Criminal Police) has been promoted to major in order to head up an investigative team with national authority, and is assigned to the case when the body of a teenage boy is found near the East German-Polish border. In the process of investigating, she runs up against the dreaded MfS, the Ministry for State Security, otherwise known as the Stasi, whose interest in the case is mysterious. 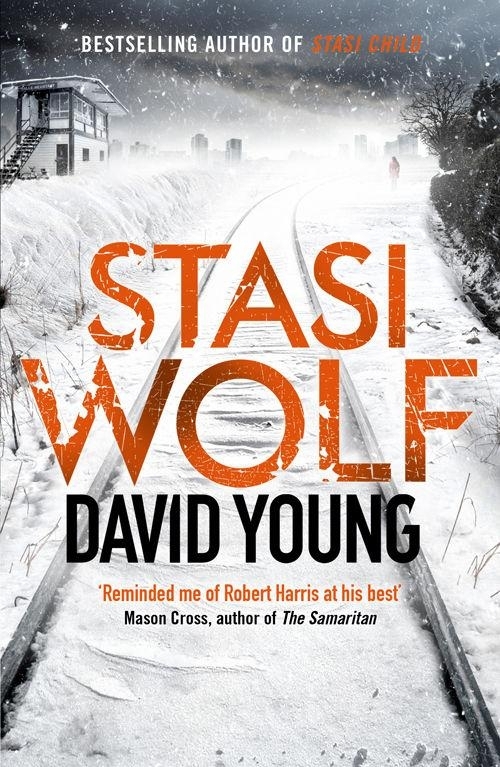 She must tread carefully when the teenage son of a high-ranking Stasi officer is shown to be involved in unexpected ways, and when the involvement of the Stasi bleeds over into her personal life, it begins to affect her own friends and family, with potential repercussions that can only be described as dire. The protagonist is interesting, because she is neither a party loyalist nor a dissident. The daughter of a German mother and a Soviet soldier father, who disappeared shortly after her birth, she is a product of the system and still believes in it, but she is not blind to the contradictions in the system, nor to the fact that she plays a part in some things she'd rather not think too hard about. As the series has progressed, she is starting to develop a more complete view of the world she finds herself in, and as the series progresses towards the inevitable end that the reader knows is coming with the fall of the Berlin Wall in 1989, of which she of course has no inkling, it will be fascinating to see how she adapts as the only world she has known starts to collapse. But that's for future volumes. I'll add one other thing—36 years ago this summer, I visited East Berlin and East Germany. The writing in this series (it's the third book of a planned five) has captured the feel of that time in the East beautifully, both in atmosphere and in details. The author has clearly done his homework. I recommend this book wholeheartedly.. This could change at any time—the first two volumes, both of which I purchased from Amazon, are currently unavailable in the United States. Act quickly.